More choices, more customization, more lash happiness! 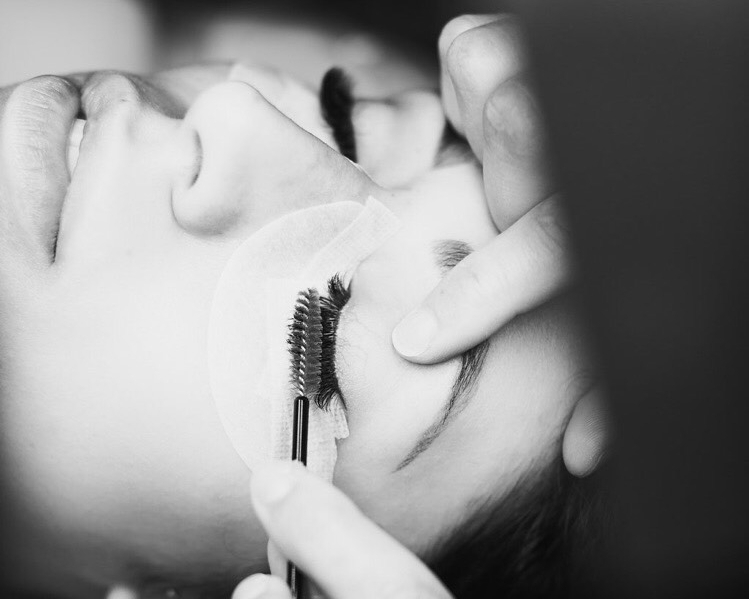 This technique uses 2 or more thin light-weight lashes per 1 natural lash. From soft & subtle for a natural, wearable everyday look to more dense and dramatic lashes, this technique allows full customization for the lashes of your dreams. This options is great for everyone, and is not heavily restricted by the state of your natural lashes. Darken and define your lashes or brows with a lux lash or brow tint! Please call to book a refill if your lashes were applied outside of Le Chic Lash Boutique.